It was a blazing hot summer in the forest of the four clans. 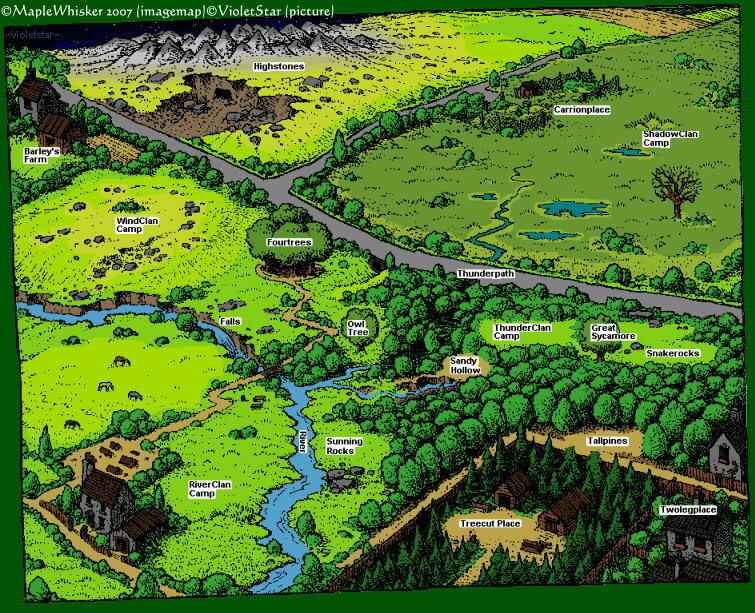 Thunderclan, Riverclan, Shadowclan and Windclan shares the forest together. The fierce and brave Thunderclan lives in the forest, the clever and strong Riverclan lives beside the river, the wily and proud Shadowclan lives in the marsh land and the swift and loyal windclan lives in the open moor. This is the forest that the clans shares.